Welcome to our weekly home school post. This is a collaboration of (currently) 6 blogging home school moms. 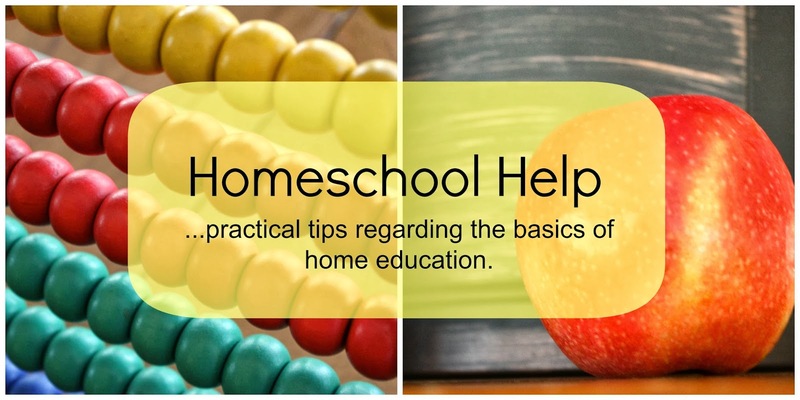 Each week we cover a topic or question related to home schooling. We link to each others' posts so you can get different perspectives on what works for different people. 6 different stories. 6 different methods. 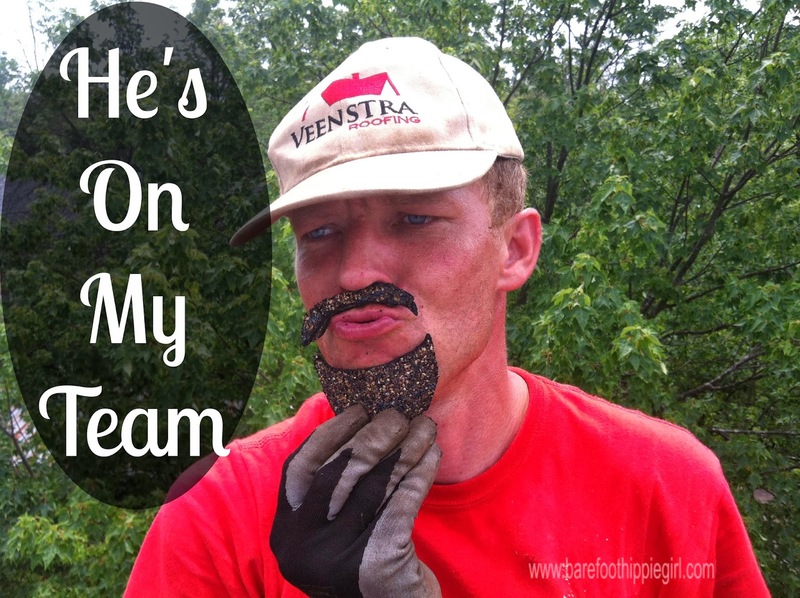 This week's topic is Dad's Role in Home Schooling. My first reaction when I read that last week was that Mr. Hippie really has no role in our home schooling. He just doesn't. I do the teaching and planning. I am the one at the table (feels like) 24/7. And for the record, this is not a bad or good thing, it just is. It is what works for us. There is no vestiges of bitterness and gaul about our situation. I love teaching. Mr. Hippie runs his own business and often works long hours, so expecting him to have a hands-on role in the teaching is kind of ridiculous. I thought about coming up with a list of 10 ways a dad could help in home schooling, but I felt that would be it's own brand of ridiculousness. We have been given a picture of dedicated home school dads who show their support by doing a portion of the teaching and ordering curriculum and attending home school conferences. But maybe that's not your experience. It isn't realistic for us. Maybe you are in the same boat as I am. Maybe your husband doesn't have an active role in home schooling. Maybe, like me, you are okay with that. Maybe, it really grates on you. Maybe it isn't practical in your situation to expect your husband to be teaching a math or science or art class every day. I am writing from my experience today, maybe even more than some other days, because if you are where I am, I want you to know that you are not alone. And maybe our situation is okay, even if it looks different from someone else's. -Supportive. He wants our family to be home schooling as much as I do. He encourages me on discouraging days. He supports the choices I have made about curriculum and discipline and everything really. He is on my team. And there is no doubt in my mind about that, even though he isn't sitting at the table doing school with us every day. -Sounding board. Mr. Hippie is a visionary. He sees the big picture. He is a dreamer. He comes up with all kinds of ideas. When I decided to switch to a more unit study approach for our Friday school, he was all for it. He has listened to my ideas. He has suggested things that never crossed my mind. He originally suggested having reading lists, and he gave many ideas for this year's lists. While I am scheming, I tell him about my ideas. My ideas for unit studies where history and science and art all tie into historical periods. I also discuss with him week by week what we are learning. He knows and is interested in what we are learning. -Supplemental. Both in discipline and in art in particular. He completes and enhances our program. When the kids are acting up or refusing to do their school work (which they occasionally do) Mr. Hippie will supplement the discipline I have put in place. And it seems to solidify the lesson. Mr. Hippie is also much more artistic than I am, and he will paint and draw with the kids, giving direction that I can't because I just don't have the know-how. -Sponsorship. To borrow race and missionary terms...Mr. Hippie is a gold level sponsor. His hard earned cash buys the books, supplies and dvd's we use every day. And he is a prayer sponsor. He prays for us and our day.